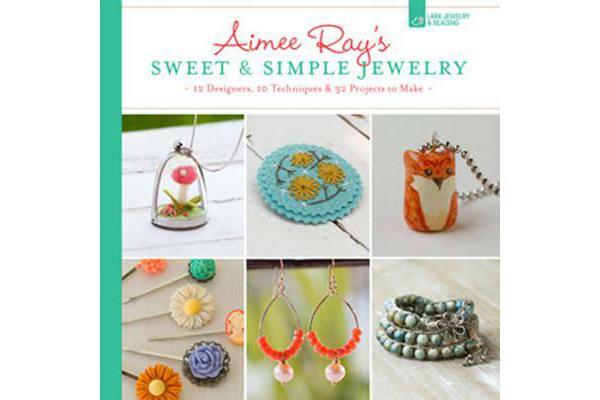 Aimee Ray, the bestselling author of Doodle Stitching-along with top Etsy and indie designers-presents some of the most beautiful, on-trend jewelry projects ever. Designed for general crafters, jewelry makers, and Ray’s legion of fans, these stunning pieces feature a range of techniques, from Aimee’s popular embroidery on felt to tiny needle-felted terrariums in a necklace. Ray even includes the hot new trend of making and using molded cabochons!